A 10 year growth programme is set to deliver 20,000 jobs for Staffordshire by the time it is completed in 2024, says the county council. 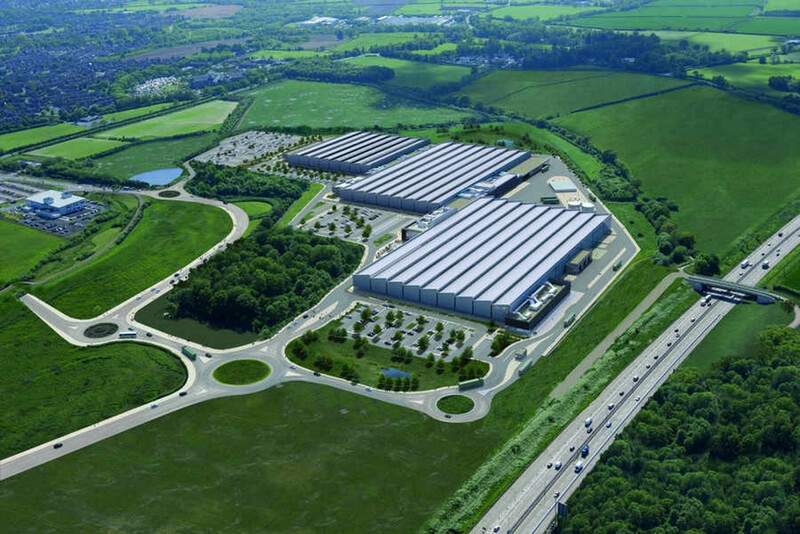 The i54 business park, home to Jaguar Land Rover, and the Redhill Business Park in Stafford are just two of the business development and infrastructure projects completed by the county council as part of the growth programme. Since the programme began in 2014, 15 projects have been completed to the value of £160 million with a further £204m of projects currently under way, backed by £15m of Staffordshire Council investment. The council’s economic growth leader, councillor Mark Winnington, said: “Our economic growth programme is delivering the creation of skilled jobs and millions of pounds worth of investment. So far the completed sites represent 6,650 jobs either created or on the way. In addition to creating employment in Staffordshire, the council says the sites attract additional investment, boost supply chain industries and contribute to public services through increased business rates. The completed employment sites generate around £9m worth of total business rates a year – half of which is returned back to central government. It is anticipated completed and planned developments will eventually generate £30m in business rates. In addition to the delivery of major business and infrastructure development, the county council’s growth programme includes support for existing businesses, the development of skills and the roll-out of superfast fibre broadband. An advanced manufacturing and engineering hub is being delivered across six sites, including Penkridge and Stafford, to provide state-of-the-art learning facilities and equipment, supporting more than 4,500 learners. More than 30 rural businesses in the county have also expanded their operations thanks to a county council-managed growth funding programme. The Staffordshire Leader programme has more than £1m in funding until 2020 to support rural business growth. It aims to support projects which will create jobs or help rural businesses grow.